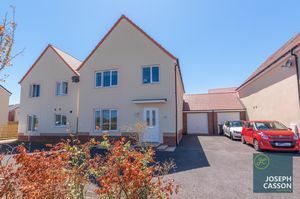 Situated within a tucked away position on the edge of the popular Kings Down development, is this superb, four bedroom detached property offering well-proportioned accommodation and benefiting from a Southwest facing enclosed rear garden, driveway and garage located on directly to the side of this impressive family home. 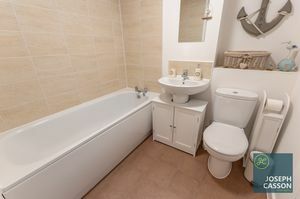 EPC RATING: B84. 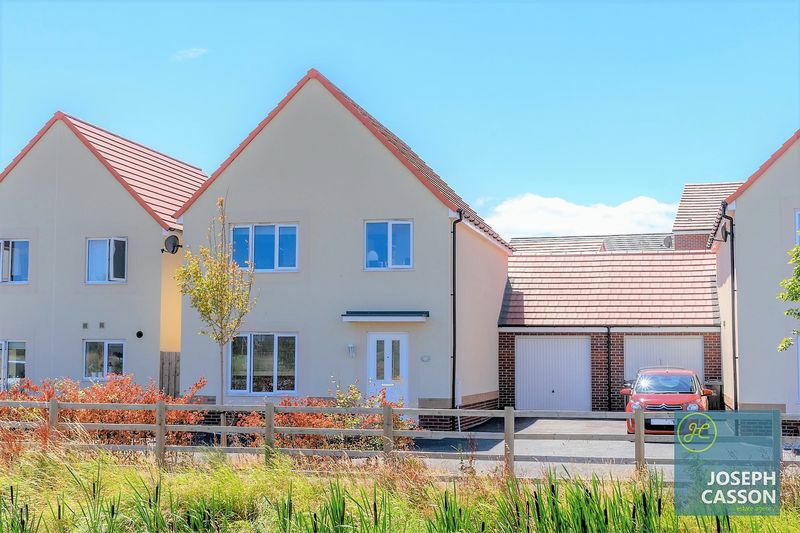 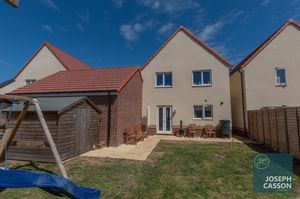 Constructed approximately two years ago by 'Taylor Wimpey' to their spacious Midford design and offering contemporary living, a viewing of this well presented modern house is highly recommended to appreciate the space on offer and the property's favourable position. 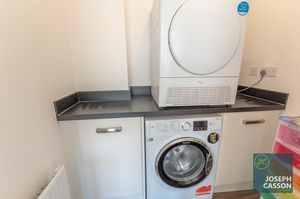 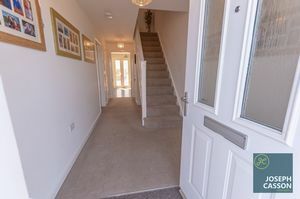 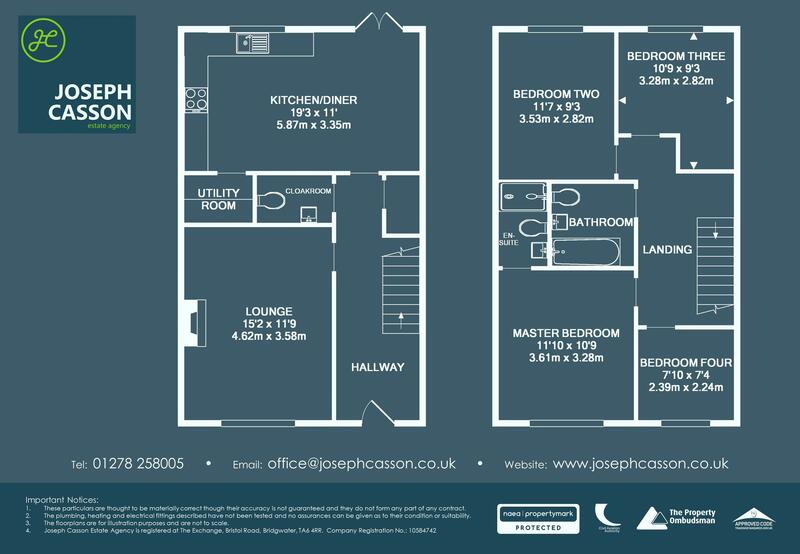 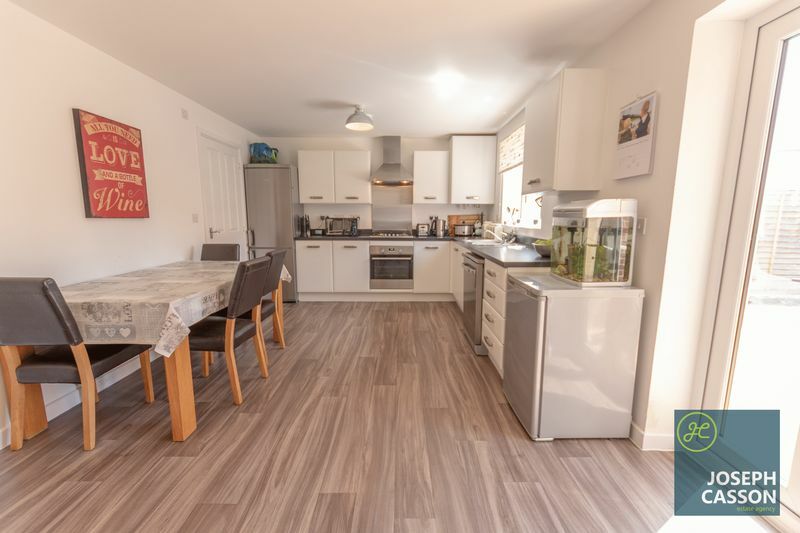 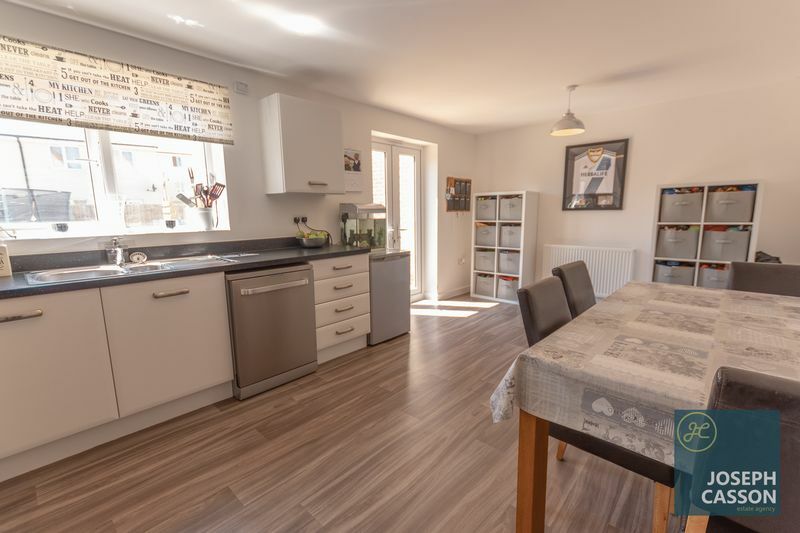 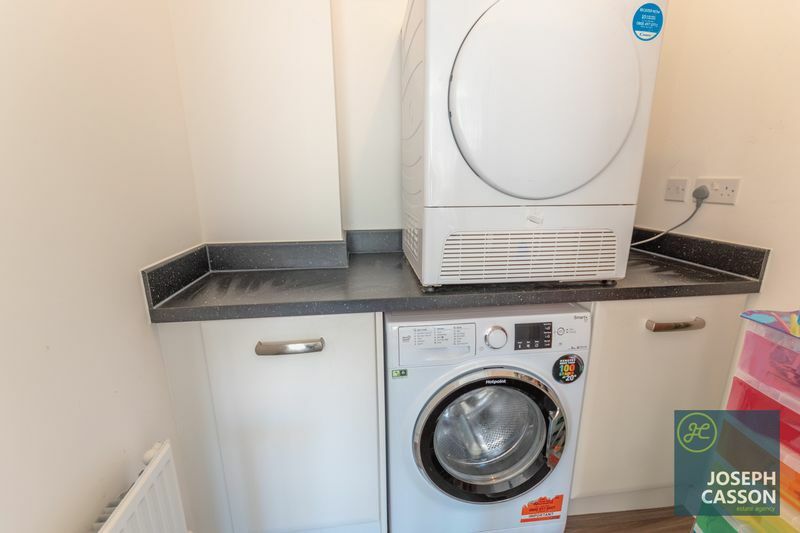 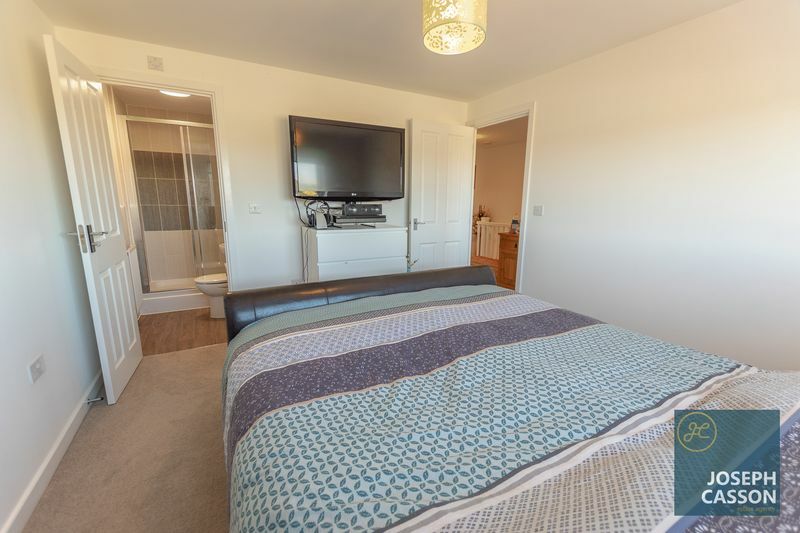 This UPVC double glazed, gas centrally heated accommodation briefly comprises: entrance hallway, cloakroom, lounge, kitchen/dining room and utility room to the ground floor. 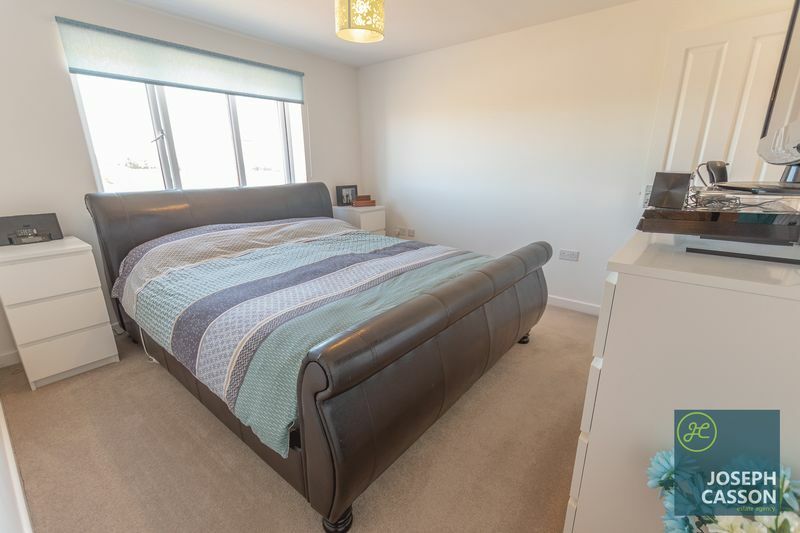 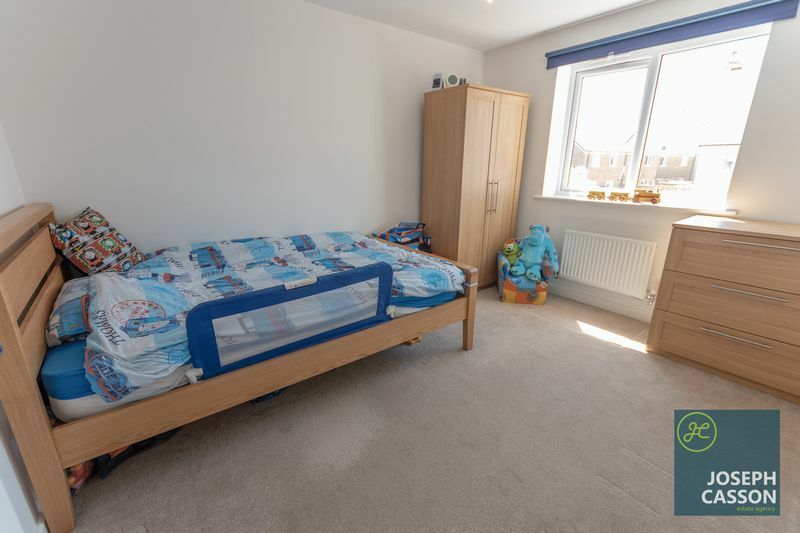 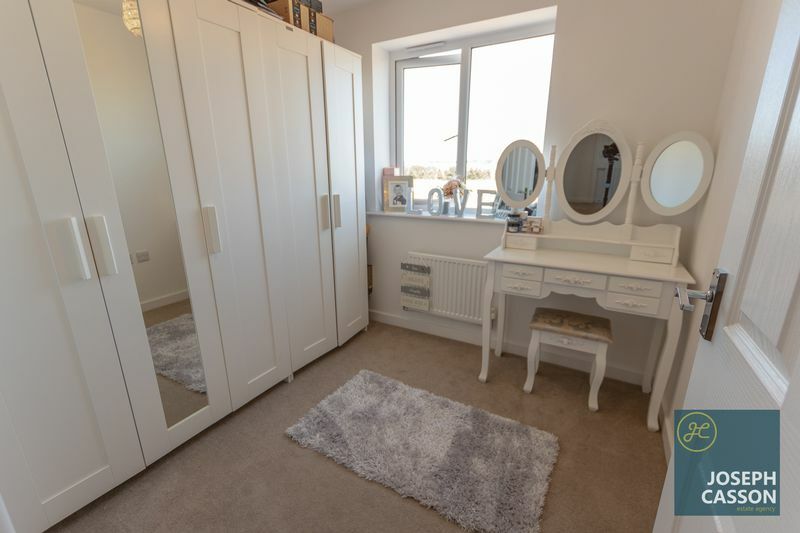 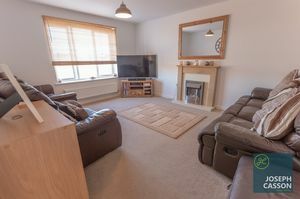 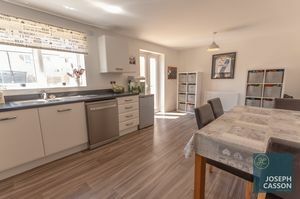 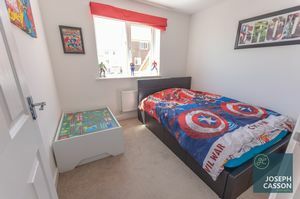 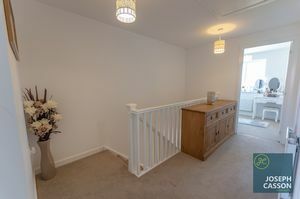 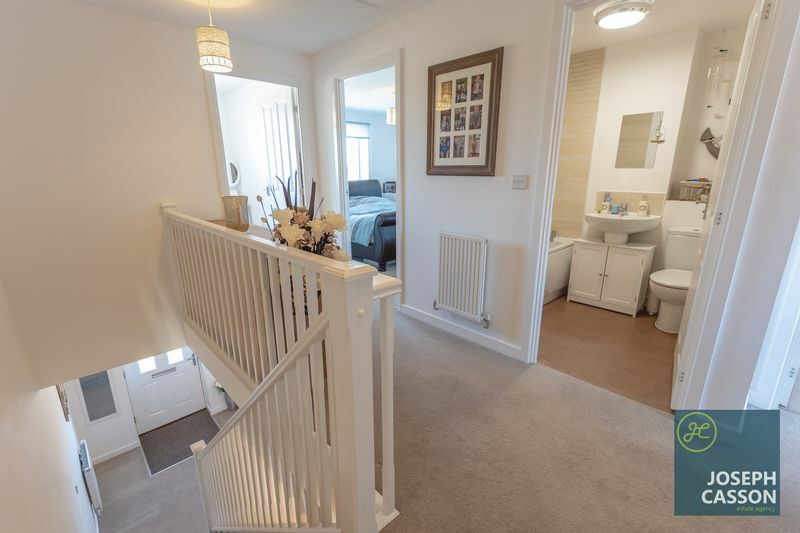 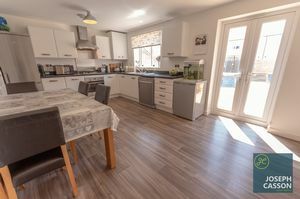 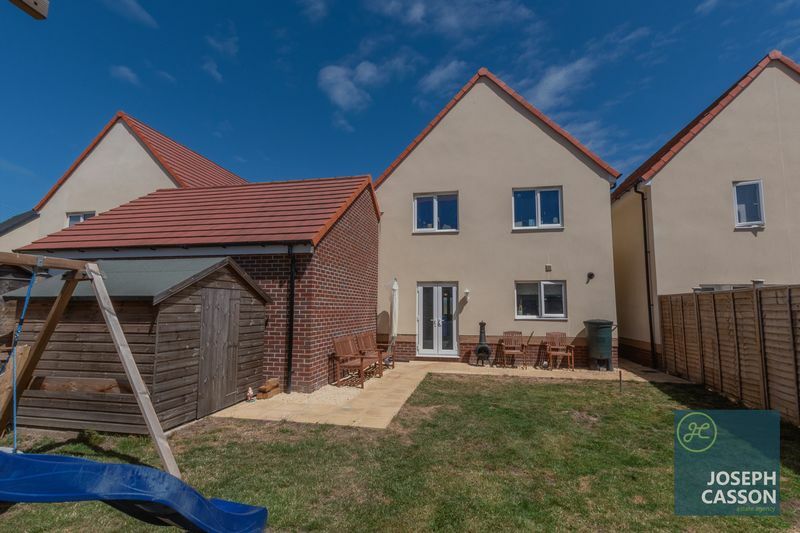 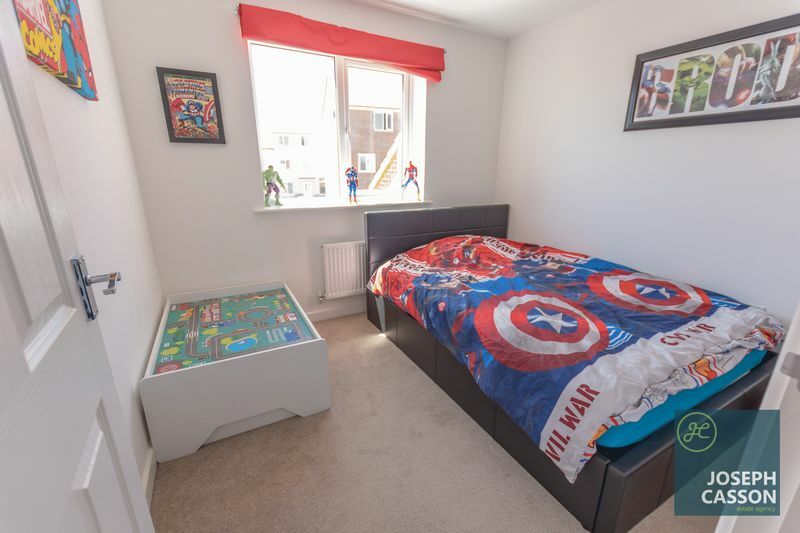 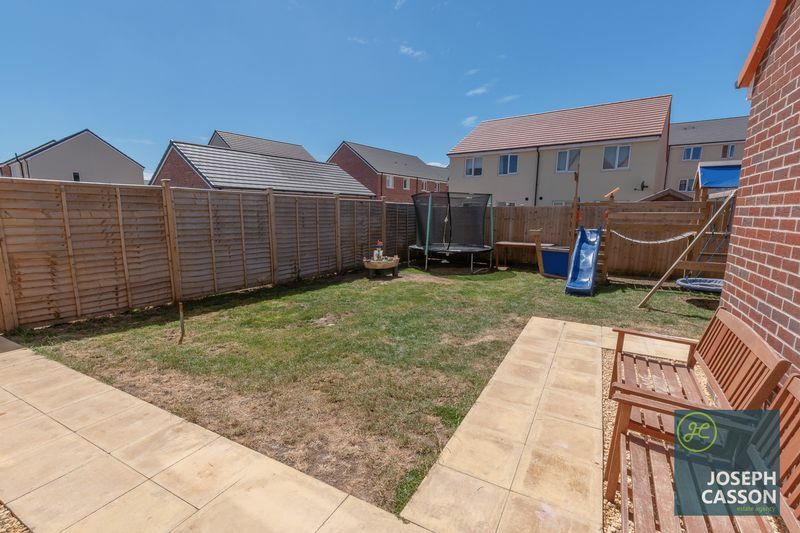 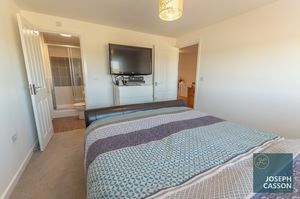 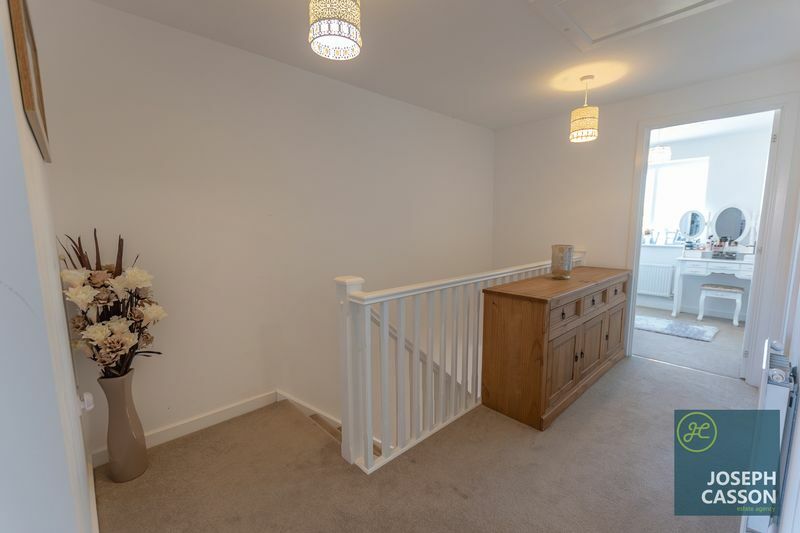 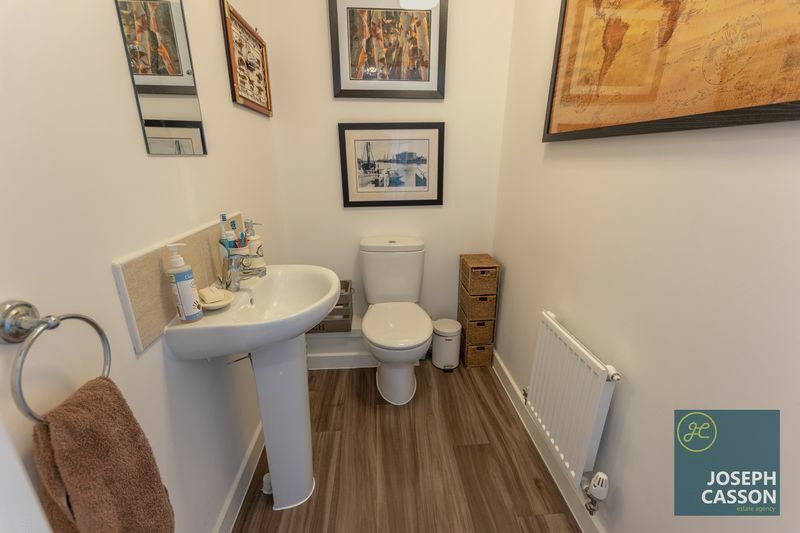 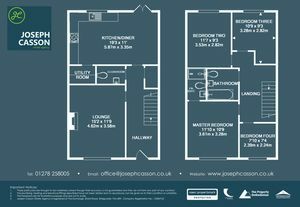 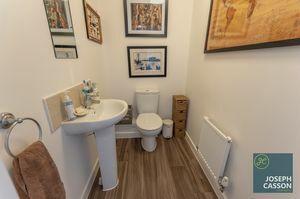 Arranged on the first floor, accessed off a particularly spacious landing are four bedrooms (master with en-suite shower room) and a family bathroom. 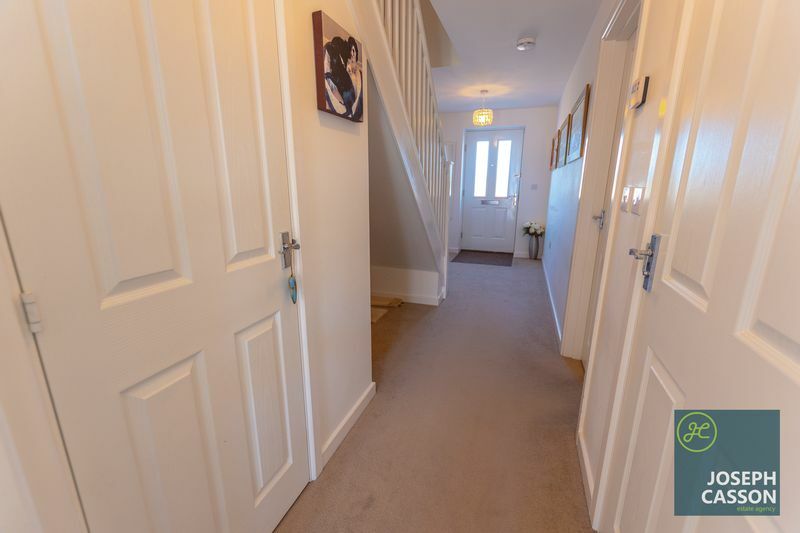 Externally, there is parking to the side and a attached garage and an enclosed, lawned rear garden with paved patio area, side access and is Southwest facing. Positioned just north of Bridgwater, Kings Down is located 37 miles south of Bristol and is within easy reach of the M5 motorway. The development is also home to Willowdown Primary Academy and is close to a number of local amenities. 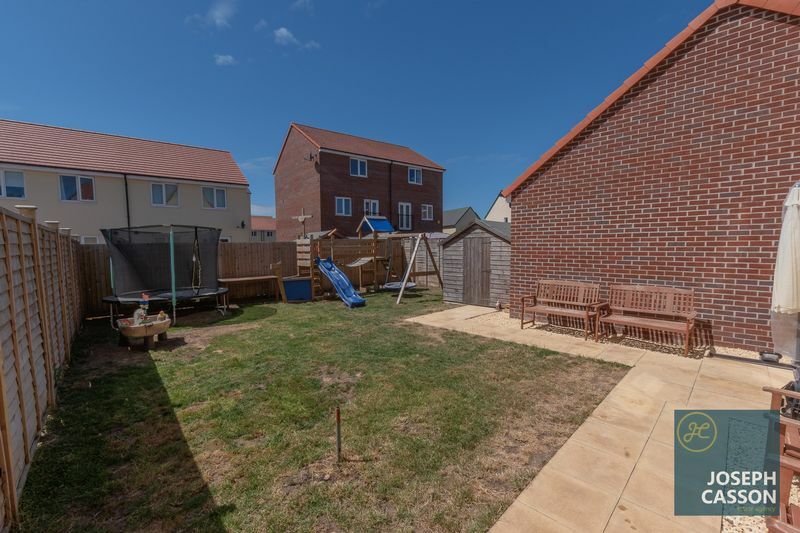 Bridgwater Town Centre is a few minutes by car and offers a wide range of shopping and leisure facilities both within the centre and the surrounding area. 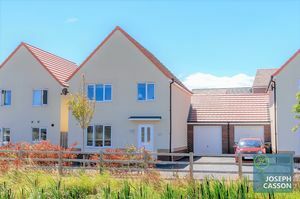 A short distance to the West is the Quantock Hills, an Area of Outstanding Natural Beauty. NB. 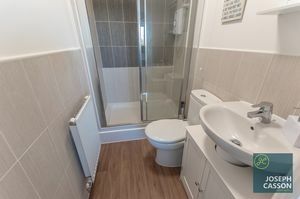 There will be an annual charge of £150 for the maintenance of the development and drainage however this is yet to be formally put in place by Green Square Management Company.